Complete Eye Care Great Falls | Happy New Year! Home > Blog Masonry > Happy New Year! Happy 2015 !! We’ve been busy here at Complete Eye Care but we’d love to see you ! 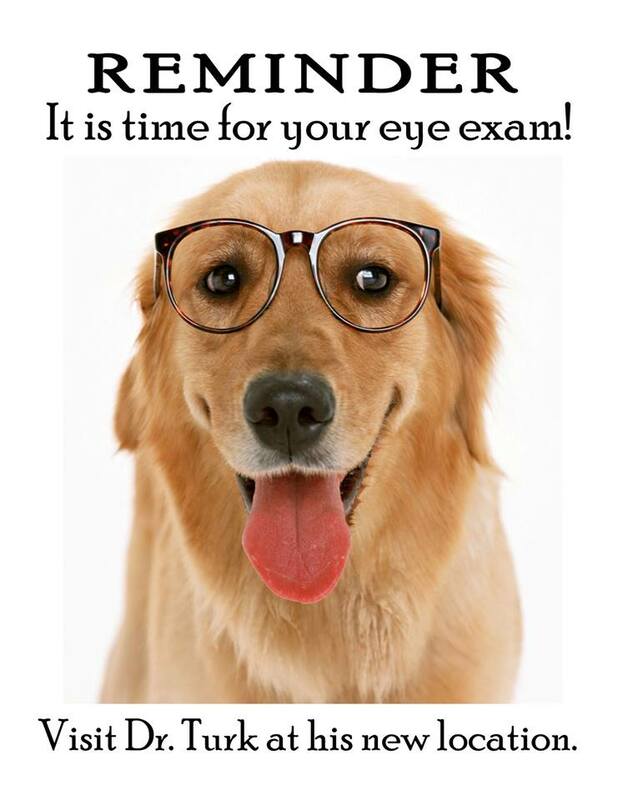 Don’t forget to schedule your eye exam, or even just stop buy and check out our selection of frames. We’ve got 1,300 of them, there’s bound to be a pair perfect for you ! Our children’s frames are adorable too.